Please check resort activity schedule for daily events such as dinners, beach parties, yoga, massage, Special Events, Activities, Entertainment, nature hikes, live music and more! Elevated on the island hilltops near the Villas at Red Frog Beach, you will soar through the rainforest canopy, discovering unique island ecology and feel moments of adrenaline. One of the top-rated tours in Bocas Del Toro and universally enjoyed by everyone…an unforgettable experience and highly recommended! A spa unlike anything else you have experienced - found in a hidden valley of the island! Spot the waterfall and feel the pulse of nature all around. Caribbean waters and beautiful jungle trails make Red Frog Beach the ideal vacation for any outdoor lover. We have snorkel gear, kayaks and bikes for rent at the activities center. Bocas del Toro is one of Panama's best bird watching spots. In one place in Panama 300+ species of birds were spotted in a single day by the Audubon Society. It is no secret that Panama bird watching is one of the best biodiversity hot spots in the world. An incredible adventure in the Caribbean into the National Marine park. We will meet dolphins, snorkel and relax on the beaches of Zapatilla Cays. Take a boat up an inland island river into the depths of Bastimentos jungle and caves. Among other wildlife, we will spot sloths, red frogs, bat colonies and more! We will take a boat to an operating chocolate farm. This tour take you through a lush tropical rainforest to learn about native cacao (chocolate) production. Catch Marlin, Yellowfin, Blackfin, Bigeye Tuna, Wahoo, Kingfish and Snapper. Bocas also has a world-class tarpon fishing seasonally. 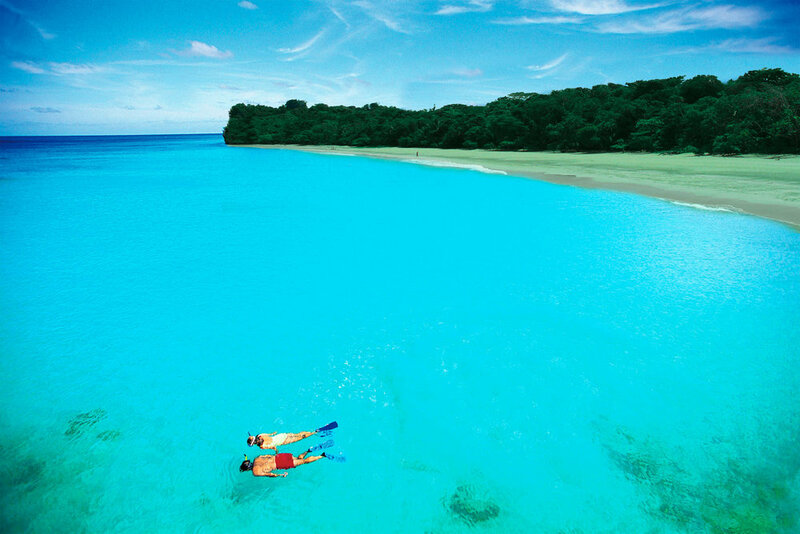 The Jessica Experience takes place in the unique environment of the waters and islands of Bocas Del Toro. Operated by professional crew we take care of the details to ensure you get the best experience in a friendly and safe environment. Onboard the Jessica you have plenty of space to move around or just lounge and enjoy the spectacular views of the Bocas Islands. Destinations can include Dolphin Bay, Starfish Beach, Zapatillas, coral reefs and secluded swimming spots. We can also recommend lunch destinations. Set sail from the Red Frog Marina on your private voyage that offers a little of everything. See the mangrove ecosystem, the sunset and take it all in.